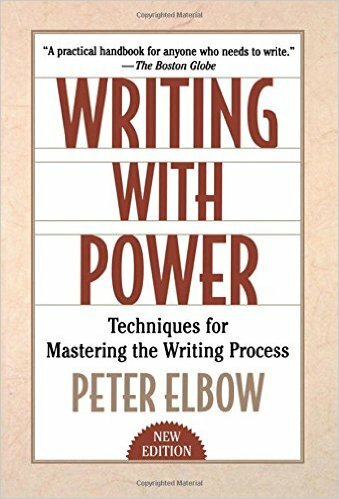 Theorist Peter Elbow urges writers to experience their own words. I’m working on a memoir about living in Australia. We’ve been back in the US for almost a year now and already the memory of ‘place’ is fading. Elbow’s advice to ‘re-experience’ is so helpful. I was trying to remember a scene where I met my Mom in the local bus station and just wrote without editing myself. It worked! Thanks for the post. I always find your research unique and informative. Thanks, Beth. I found his theories incredibly helpful, too. I’m heavy into scenes, and am really seeing their magic, but his tips on how to deepen them—and the importance of using just crucial details—have been instrumental in my being able to make better scenes.